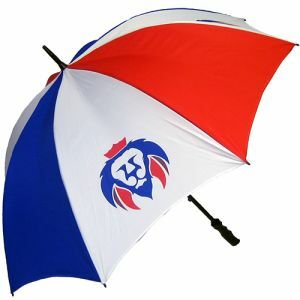 Printed Circle Keyring thats handy for all promotions and will fit any size budget. 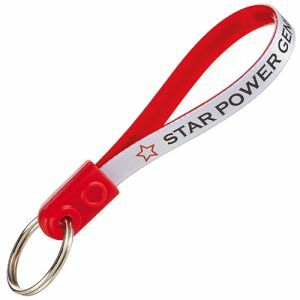 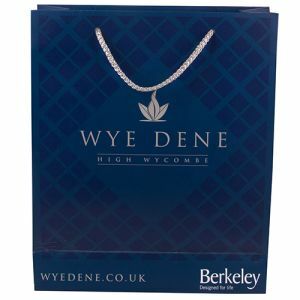 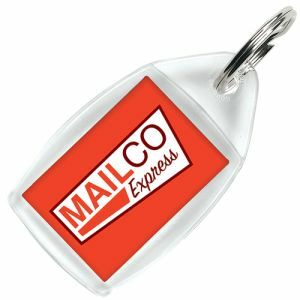 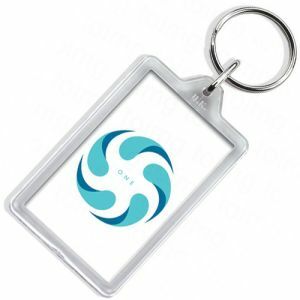 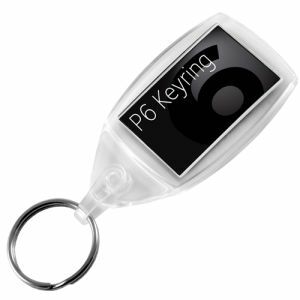 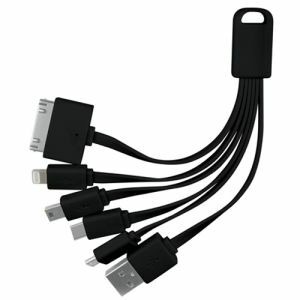 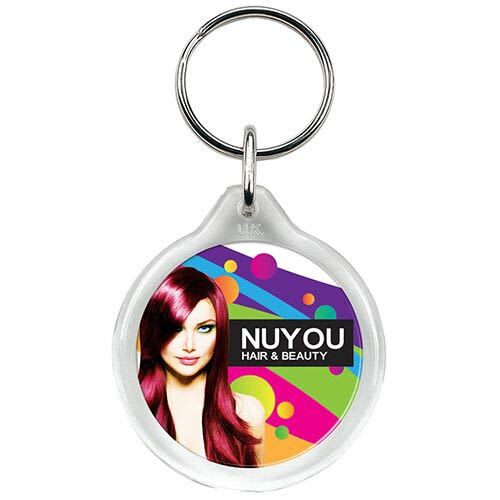 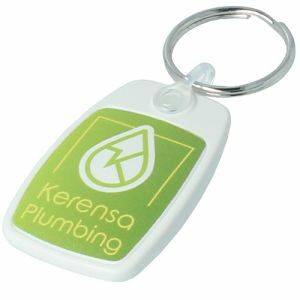 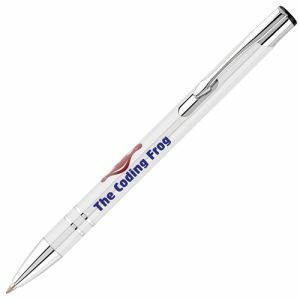 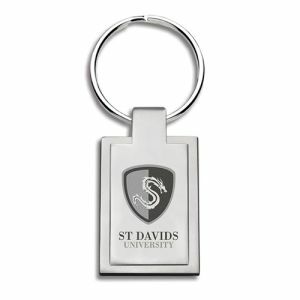 The clear keyrings allow your personalisation to show on both sides (at no extra charge). 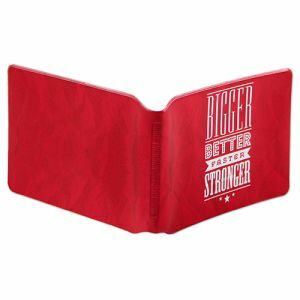 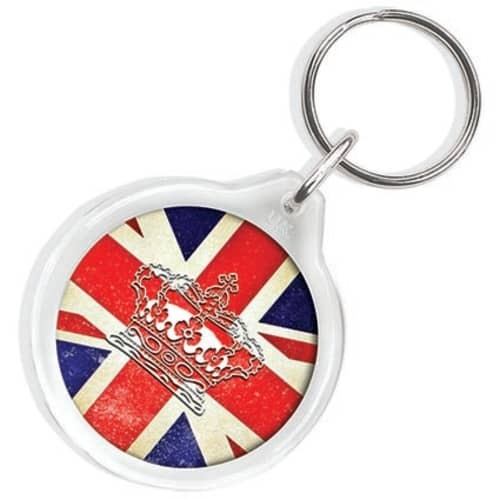 This UK-made keyring is designed to carry a paper insert or photo.